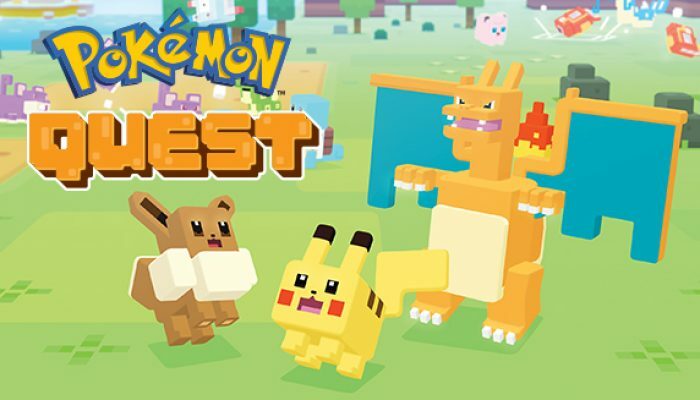 NintendObserver’s select content on Pokémon Quest for smart devices and Nintendo Switch. 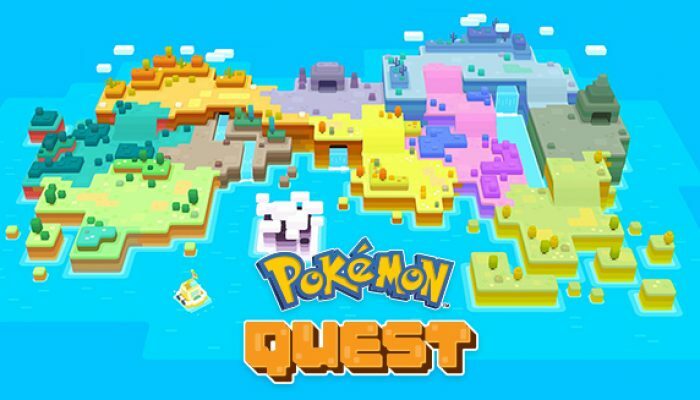 With a focus on Legendary Pokémon. 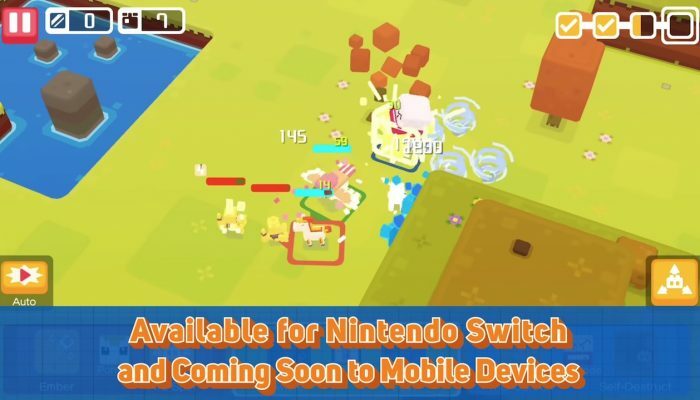 Don't forget that the Switch and the mobile versions have no correlation to one another. 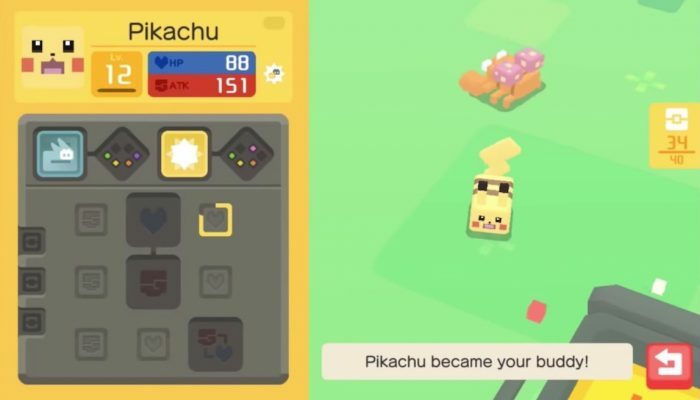 For a limited time, you can also get a special Pikachu that knows the attack Surf if you purchase the Mini Expedition Pack. 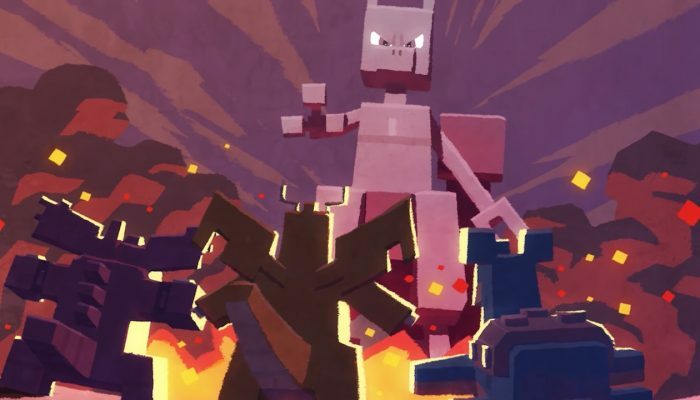 "Nous avons donc conçu ces deux nouveaux opus pour rendre la saga accessible au plus grand nombre tout en offrant aux fans de longue date une nouvelle manière de jouer à Pokémon." 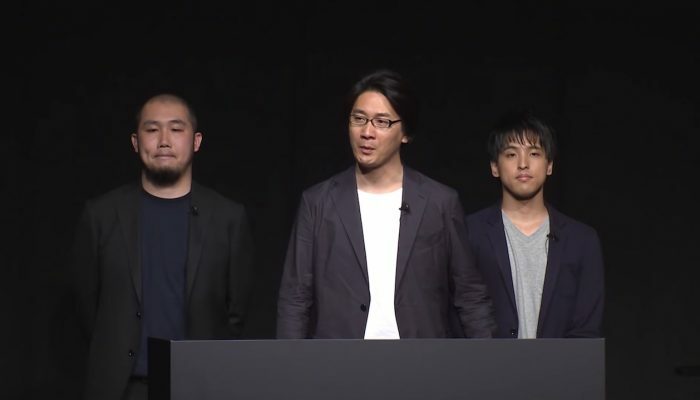 Pokémon also announced that the next introduction to its popular core RPG series, which was teased last year at E3, will arrive in late 2019 on Nintendo Switch for the first time. Cliquez sur "CC" pour avoir les sous-titres en français. 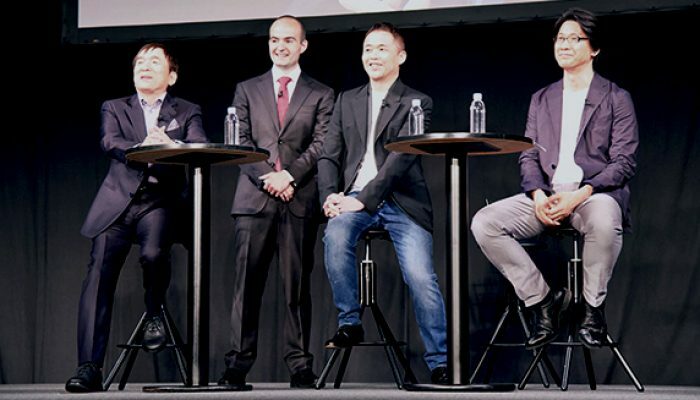 La présentation officielle n'aura plus de secrets pour vous. Five shorts on cooking, battling and more. 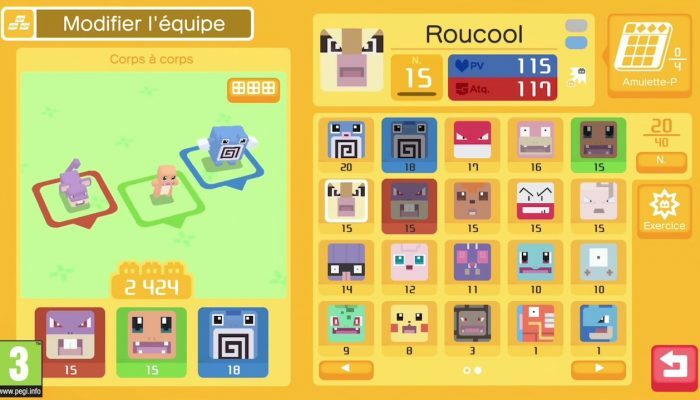 D'abord sur Nintendo Switch, puis aussi sur smartphones et tablettes à la fin du mois de juin. 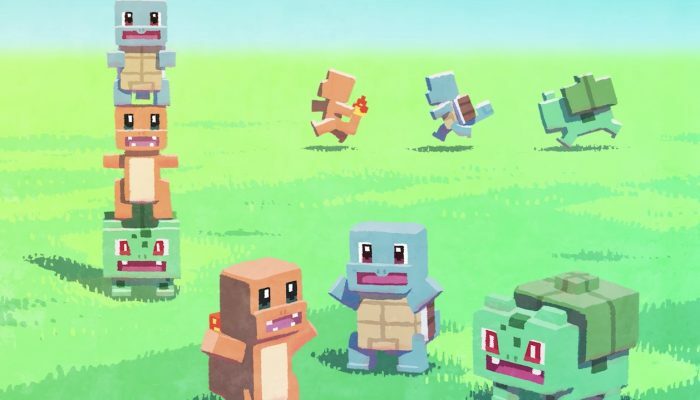 Comments Off on Pokémon Quest – Bande-annonce Une nouvelle aventure commence ! 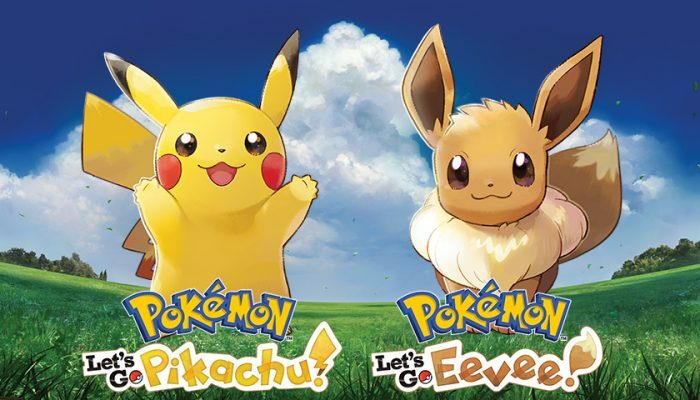 This title is the first Pokémon spin-off game created by Game Freak inc., the developers of the Pokémon main series games. 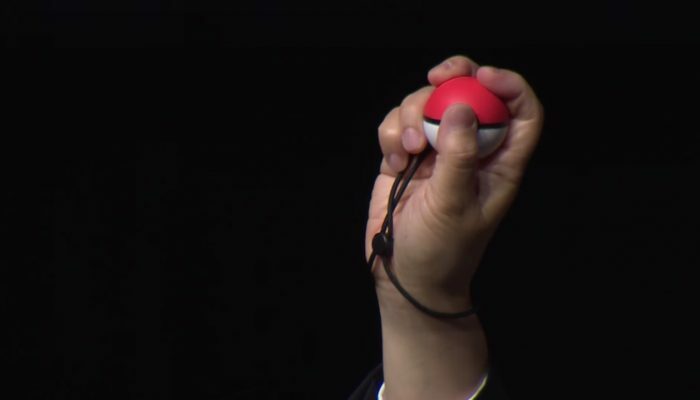 I was so relived when they finally announced the 2019 core Pokémon game for Nintendo Switch. 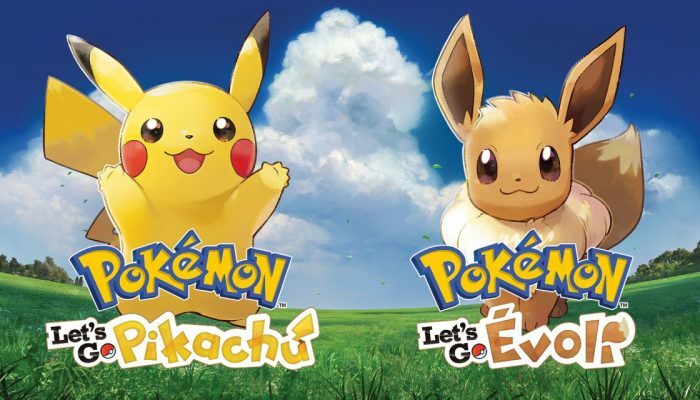 With all the ruckus there's been about the Let's Go games, I had been made to believe that the franchise would never be the same. Everything to make the best out of Tumblecube Island. 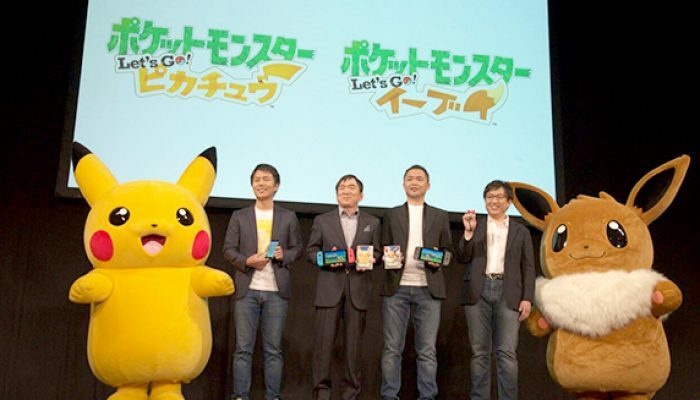 My take is that the Let's Go games are going to be an entirely seperate but main franchise from now on. 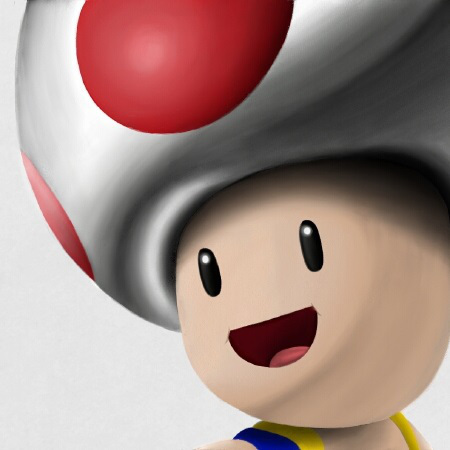 I'm 100% sure they leaked the Let's Go games on purpose, just like Ubisoft did with Mario + Rabbids.